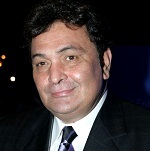 Rishi Kapoor was born on 4th September 1952 in Amritsar, Punjab state. 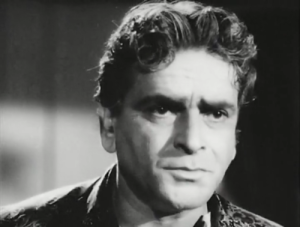 He attended Campion School, Mumbai and Mayo College, Ajmer along with his two brothers. 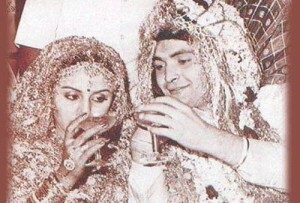 Rishi Kapoor entered films as a child artist in 1970 through Mera Naam Joker starring his father. 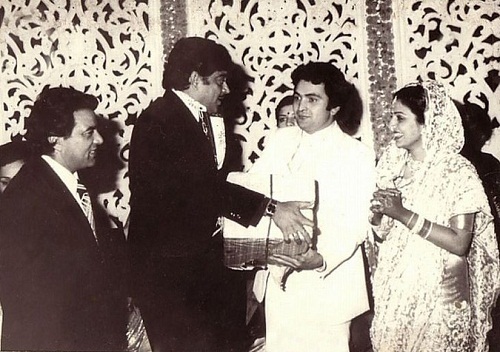 He made his film debut in lead role in 1973 through Bollywood film Bobby co-starring Dimple Kapadia, Prem Nath and Durga Khote. 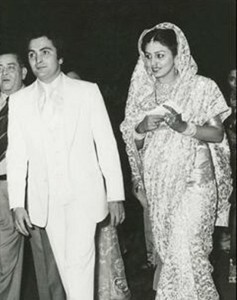 He subsequently appeared as a romantic hero in about 92 films including Kabhie Kabhie, Amar Akbar Anthony, Prem Rog, Nagina, Chandni, Henna, Bol Radha Bol, Deewana, Damini – Lightning, among other films. 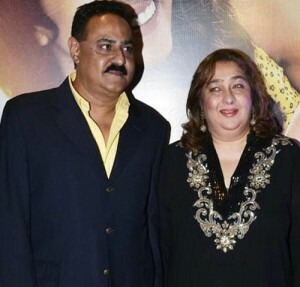 After 2000 he is appearing in supporting roles in films like Fanaa co-starring Aamir Khan, Kajol, Kiron Kher and Tabu, Namastey London co-starring Akshay Kumar, Katrina Kaif, Clive Standen and Upen Patel, Love Aaj Kal co-starring Saif Ali Khan, Deepika Padukone and Giselli Monteiro, Patiala House co-starring Akshay Kumar, Anushka Sharma, Armaan Kirmani and Dimple Kapadia, Agneepath, Housefull 2, Student of the Year, Jab Tak Hai Jaan, among other films. He was born to Bollywood film maker Raj Kapoor and Krishna Kapoor. Prithviraj Kapoor, Bollywood film actor, director, producer and Ramsarni Kapoor are his grandparents. 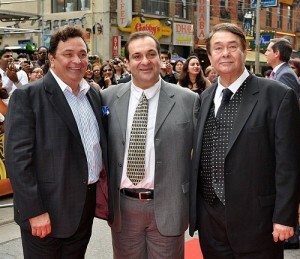 He has two brothers namely, elder brother named Randhir Kapoor and younger brother named Rajiv Kapoor. 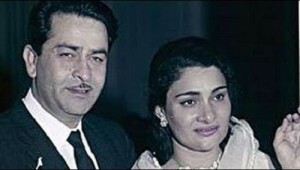 Actresses Karisma Kapoor and Kareena Kapoor are Randhir Kapoor’s daughters. 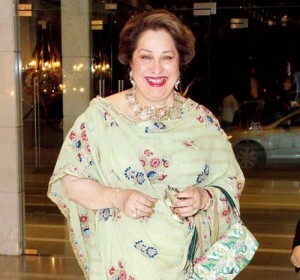 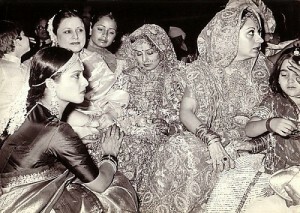 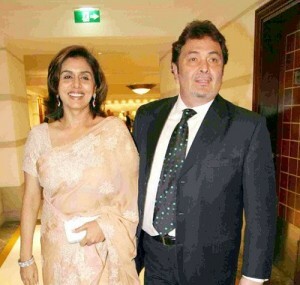 He has two sisters, elders sister Ritu Nanda, insurance adviser and younger sister Rima Jain. 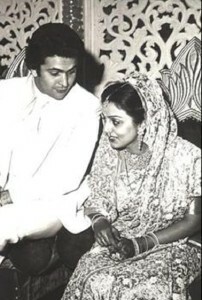 He is married to actress Neetu Singh since 22 January 1980 and the couple gave birth to two children son named Ranbir Kapoor, Bollywood actor and Riddhima Kapoor Sahani, a designer.